We are happy to announce that Claim Academy is launching our first apprenticeship program with a goal to help retired military start a civilian career in technology! Thanks to a new partnership with Eagle Technology Group, veterans and their spouses — especially those preparing to transition from military to civilian life — are eligible to apply for an apprenticeship that will launch them directly into an entry-level role in IT or software development at Eagle TG. 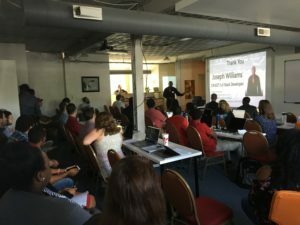 Accepted candidates will start by training with us, at Claim Academy in Downtown St. Louis, where they will spend 9 to 12 weeks in an accelerated coding training cohort, learning how to code using Java or C#/.NET languages. Since opening our doors in 2014, Claim Academy has been perfecting two core bootcamp cohorts, Full-Stack Java and Full-Stack C#/.NET with a 95% placement rate. Although these two languages are used for very different things, Eagle TG uses both. That means that people applying for our apprenticeship may choose which language they’d like to learn. We call our cohort a “bootcamp” for a reason; the training is quite rigorous. All students attending Claim Academy must be prepared to work long, hard hours — up to 50 hours per week. 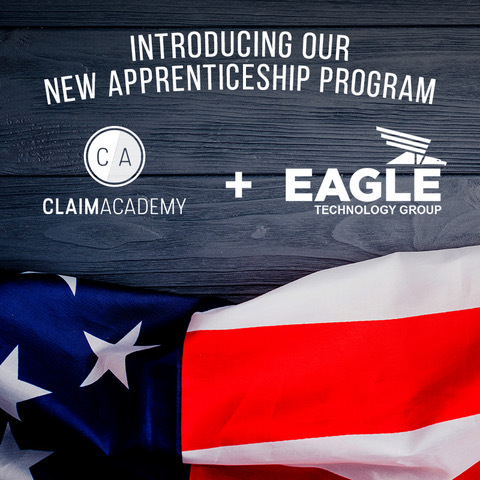 To apply to this new apprenticeship training program with Eagle Technology Group, visit http://claimacademystl.com/eagle.php . To learn more about Claim Academy’s bootcamps and free coding workshops, visit www.claimacademystl.com . You: Hey, boss… what’s your take on continuing education? Your manager: What about it? Your manager: Well how much is it? Your manager: Forget about it. Yikes. Fictional manager has a point. The fact of the matter is, bootcamp isn’t cheap. But, at the right bootcamp, you get what you pay for – and it’s very likely that 12 weeks of specialized training would make you much more effective in your current job. The key is to be cognizant of when and how you communicate that message to your supervisor. Let’s start with Stage 1: Planting the Seed. In all likelihood, by the time you’re gearing up to ask your employer to support your training, you will have done your homework. Before saying anything specific to them, start by gauging your manager’s knowledge of (and feelings toward) coding bootcamps. See what they do and do not fully understand, and if the opportunity arises, help fill in the gaps. If they express concern over cost, make a mental note to discuss the bootcamp’s payment options in depth. If they speak positively about the value of learning certain new languages, remember to research the curriculum in depth to prepare to discuss technical advantages. At the end of the day, this decision has to be mutual, so it helps to involve your supervisor in your own discovery and research process by asking questions and sharing realizations you’ve made about why a bootcamp training could be transformative. Have you ever spent hours discussing a vacation and all the fun things you could do in, say, Hawaii, before realizing that the time spent traveling across the country isn’t worth the PTO you’ve saved up… and that it’d probably be better to plan a short road trip? Ok, that may just be me. The message is that logistics matter. Your goal is to get down to the bottom of non-negotiable’s. If an employee at your company were to take any outside training opportunities, what are the formal barriers to entry? Are there any policies and procedures to consider? What paperwork needs to be filled out? As you go about finding answers to those questions, work back with the coding bootcamp’s staff to get the details on start date, duration and the daily schedule. 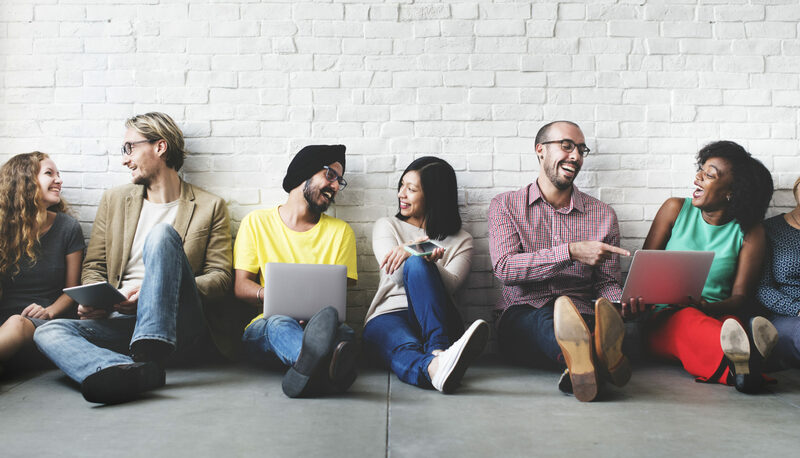 You’ll want to know exactly what’s expected of you – and how much wiggle room you’d have as an employer-sponsored student to customize your own schedule. 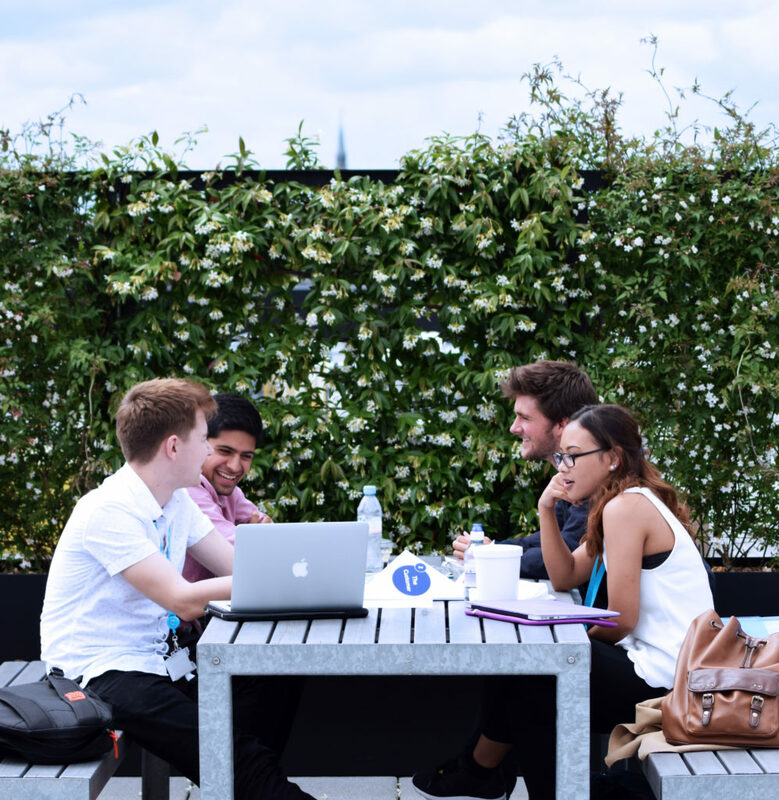 At Claim Academy, for example, we require full-time bootcampers (the majority of our students) to be in the building from 12 PM to 9 PM, but not all of that time is spent in a classroom. The first two blocks of our schedule are for 1-on-1’s with our mentors and for pair-programming. We can be flexible depending on the employer-sponsored student’s technical capabilities, but this is definitely a conversation we’d want to have well before you’re up against application deadlines. Once you do get down to the details with your manager, be prepared to discuss the variety of ways you could plug training into your existing work schedule, especially if you know you can’t take a leave of absence to attend bootcamp full-time. Remember: it’s all about paving a two-way street. Come up with a list of mutual benefits and practice explaining them to someone you trust. Think about your team or company’s goals. How would this training opportunity help the business thrive in the long-term? What about the bootcamp’s curriculum, whether a language, program or topic covered, would help you solve a specific problem in you or your team’s current scope of work? What doors could this training opportunity open for your team or the business as a whole? Would having someone trained in a certain skill set allow you to develop an app or feature that generates revenue? How much would that add to the bottom line, compared to the cost of the bootcamp itself? How would this training effect your long-term commitment to the company? Would you stay longer and work harder? How would this effect other members of your team? Would gaining these new skills give you the ability to better distribute responsibilities among the developers, that way you can be stronger together? It may be helpful to read student reviews on sites like SwitchUp and Course Report to reference these real experiences while you’re talking to your manager. Gather as many of these true stories and facts about the bootcamp so that you avoid the realm of hypothetical or conjecture. Lastly, think about the best way to present this idea; you’re the best judge of whether to bring this topic up over a cup of coffee or through a PowerPoint. No matter when or how you do it, make it clear that this is a serious conversation. Would you be willing to return to the company after training to work as an engineer, or in a different role where your new skills would be manifestly valuable? Are you already well-versed in our company’s technology stack? Why should you learn a new language or program when we’re still paying you to work as you learn our native stack? Would this encourage you to quit and join another company as an intern, apprentice or junior engineer? (For current managers) How would your team survive without you for the duration of training? Obviously, these concerns are very custom to your employer and your team. Think these things through and try to put yourself in your manager’s shoes; what risk are you taking, sending an employee off for training, and what agreement could you put in place to minimize those risks? Our best advice is to listen carefully and take your time weighing all the factors at play before agreeing to a plan with your employer. Finally, if you do find yourself conflicted over a certain issue, it may be beneficial to involve the bootcamp’s head instructor or another staff member to lend credibility to the conversations about the quality of curriculum, topics covered during training, and past student experiences. When in doubt, take a break from discussing the opportunity with your manager, write down some notes and conduct more research so you can continue to have an informed conversation. Getting your employer to pay for your time at coding bootcamp is not, and should not, be a quick decision. However, it very well could be the best thing you could do for your career in programming. 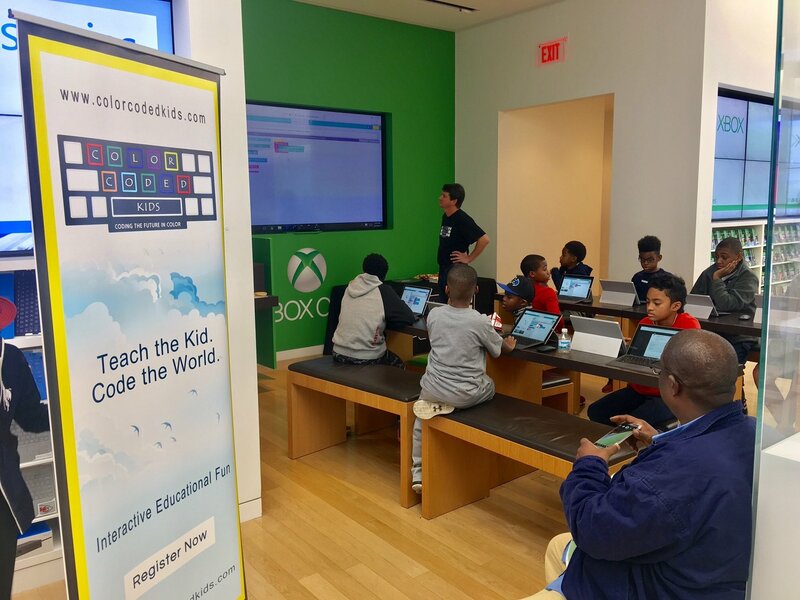 Are you in a position to sponsor, or a receive a sponsorship, for a coding bootcamp or other training opportunity? What do you think about this topic? For more information, or to register your child for a course, visit ColorCodedKids.com. 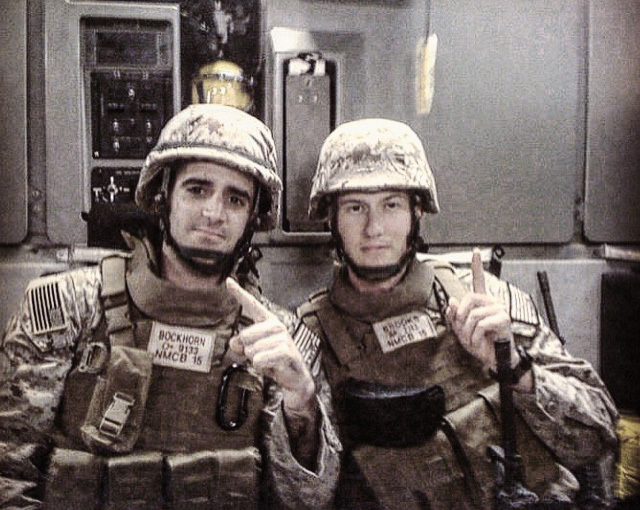 Russell Brooks, 30 years old, a recent Claim Academy graduate, spent eight years in the navy reserves with one deployment to Afghanistan. But life as a civilian was difficult and he had trouble finding a job he enjoyed. 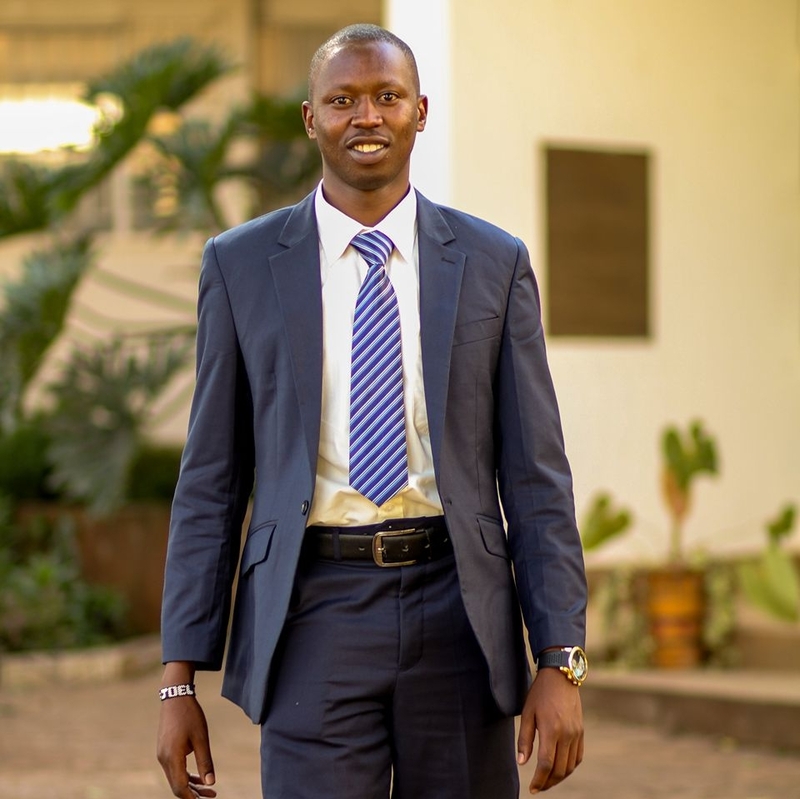 “Before claim academy I was bouncing around from job to job not really knowing what I wanted to do. I first heard about coding bootcamps, and it sparked my interest to research if there were any in the St. Louis area. That’s how I found Claim Academy,” commented Brooks. Claim Academy is a St. Louis-based developer boot camp that offers classes in Full Stack Java and .NET/C# programming. Students like Brooks attend a 12-week program that include daily lectures, guided mentorships, pair-programming with fellow students and guided workshops. 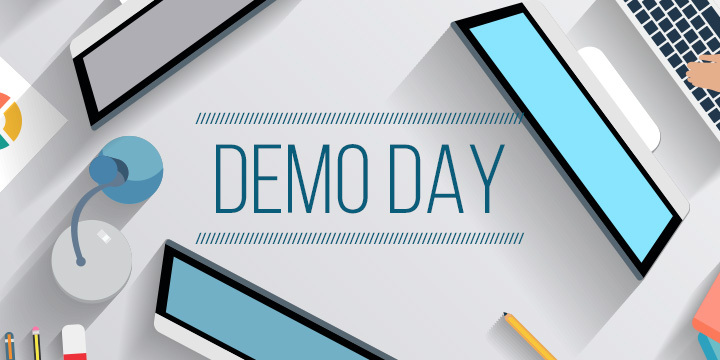 The program culminates in a project presentation open to companies looking to hire on graduation day. With a Veteran’s scholarship through St Louis Workforce Development center, Brooks graduated from Claim Academy in October 2016. Brooks’s courses included long hours of studying, but according to Brooks, the hard work was definitely worthwhile. “My life has completely changed. I now have a career and a job that I lovegoing to,” he says. Russell Brooks is a Jr. .Net Developer at Preferred Systems Solutions. A Processor is the logic circuitry that responds to and process the basic instructions that drive a computer. 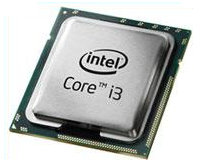 Good Processors present in the market are Intel i3 or above. 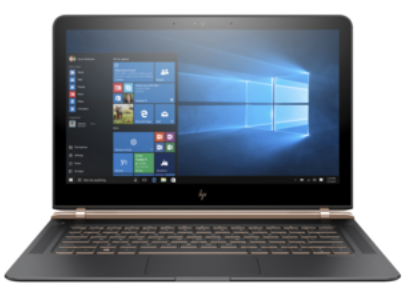 Although you can get cheaper laptops with Intel celeron processors, they are not recommended for programming. 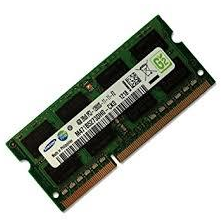 RAM (random access memory) is the place in a computing device where the operating system (OS), application programs and data for current users are kept so that they can be quickly reached by the device’s processor. RAM is a temporary memory. Minimum 4GB Ram is highly recommended for programming . 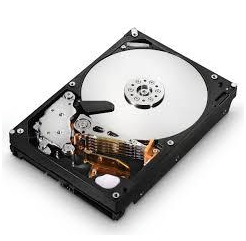 A hard disk drive (sometimes abbreviated as Hard drive, HD, or HDD) is a non-volatile memory hardware device that permanently stores and retrieves data on a computer. Minimum : 32 GB HDD is highly recommended for programming . An operating system (OS) is the program that, after being initially loaded into the computer by a boot program, manages all the other programs in a computer. Both windows and mac OS works for programmer but its advised to start with a windows OS specially OS above Windows 7 . / Mac (using parallels you can use windows in mac but you need to pay for that). For .Net programming Windows is advisable. For Java Programming either Windows and mac works . *Chromebooks DO NOT Support either .net or java IDEs. HDD: 32 GB and above. RAM : 4 GB or above. Processor : Intel i3 or above . Other features to check when you buy a laptop . A good screen size is always recommended . 13 – 14 inch is recommended if your laptop is used in different locations and can be easily moved with less weight. 15 inch is recommended for laptops which doesn’t move much. Don’t waste your money on this until you want to develop games. Nick Powers, Vice President of Aegis Strategies, LLC, an enterprise technology solutions company located at Scott Air Force Base, Illinois, visited Claim Academy March 7 to meet with the Java cohort. Aegis Strategies supports both government contracts requiring security clearance and general contracts with some of St. Louis’ largest companies and most successful startups. Aegis has hired 75 new employees in the last 3 years and found itself on the Inc 5000 Fastest Growing Businesses in America at #952 last year. 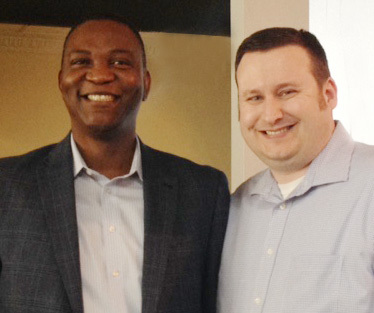 Nick Powers (right) of Aegis Strategies with Claim Academy Founder, Ola Ayeni. 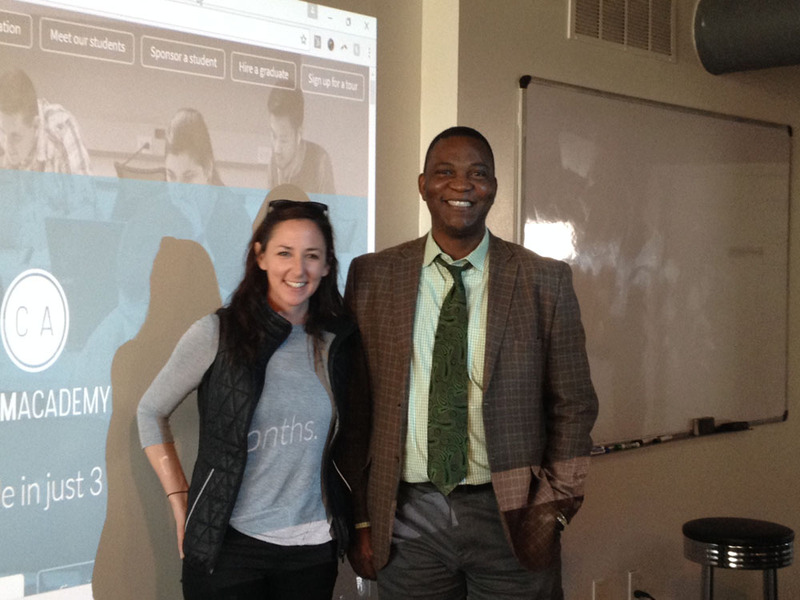 Colleen (Liebig) Jenkins, the founder of PluggedIn HQ stopped by Claim Academy on Friday, March 3, to share with Full-Stack Java cohort students how they can take advantage of PluggedIn HQ’s startup job posting and matching services when they graduate.